Only LCCTA-approved instructors may teach and receive compensation for their services on Lee County public tennis courts. Instructors must be registered with the LCCTA, submit to a background check, and provide proof of liability insurance showing both the Lee County Board of County Commissioners and the LCCTA as "also insured". Please contact the LCCTA Executive Director to obtain details regarding the process for becoming an approved pro. Send an email to ExecutiveDirector@lcctatennis.com or call (239) 565-5300. Learn about LCCTA pros by scrolling down to the tennis center where they teach. 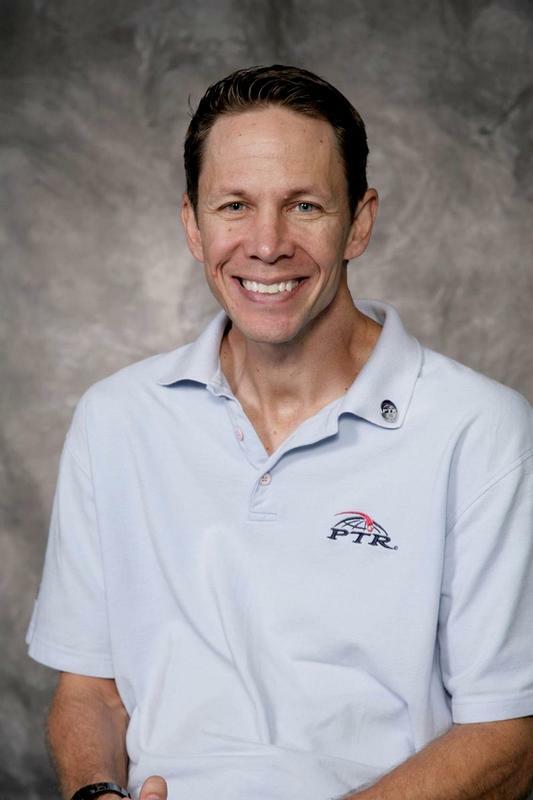 Bob has been affiliated with LCCTA for over 10 years as an instructor, executive director, and USTA Jr. Team Tennis Coordinator. Most recently he has built ClubTennis, Inc. into one of the largest junior tennis programs in Lee County, serving Cape Coral and North Fort Myers. Club Tennis was awarded the tennis director contract at Hancock Park Tennis Center in March 2011. Sibo has been involved with recreational and competitive tennis since 2000. From 1986-1996, she was a member and captain of the Zambia National Volleyball Team. She is the Canterbury School Girls Varsity Tennis Coach and was named 2014 Girls High School Coach of the Year by the News-Press. Prior to being named Three Oaks Tennis Director, Sibo had been an LCCTA tennis instructor at Wa-Ke Hatchee Park and continues to offer programming there, too. Earlier in 2015, Sibo was named to the USTA Florida Coaches' Commission representing Region 7. She is excited to be able to offer youth and adult programming at Manzo Tennis Center at Three Oaks Park. Andrea has served as Area Tennis Director for the North, East and South zones of Lee County since 2008. In that role she has been responsible for developing both junior and adult programs at Three Oaks, Veterans and Judd Parks. Joyce Johnson has been a faithful volunteer for the past 14 years and is the mother of David Johnson, one of the Florida state Special Olympic competitors. Her commitment and love of the sport are both inspiring and encouraging to the players who continue their quest to excel at tennis and life.